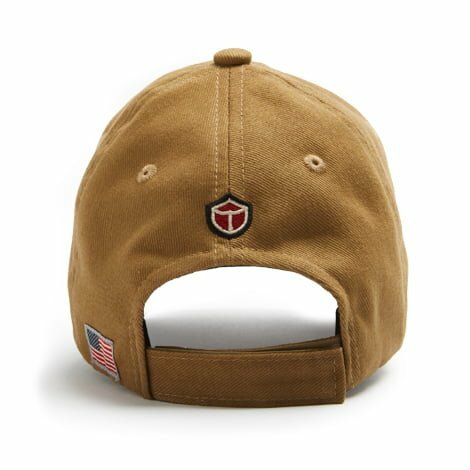 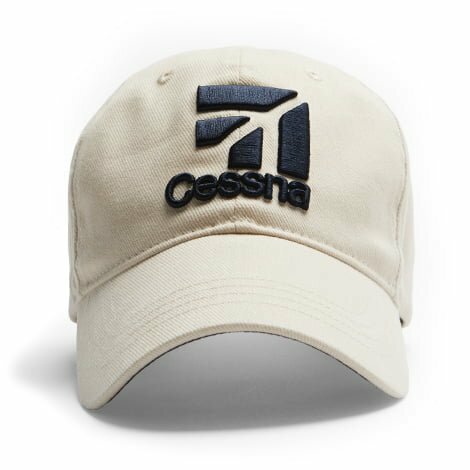 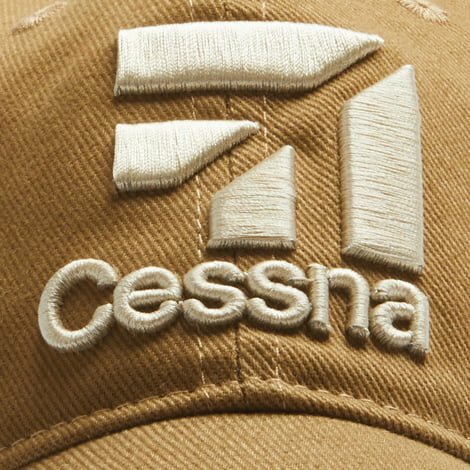 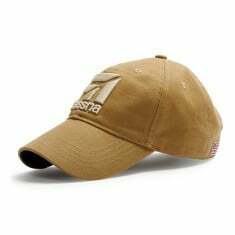 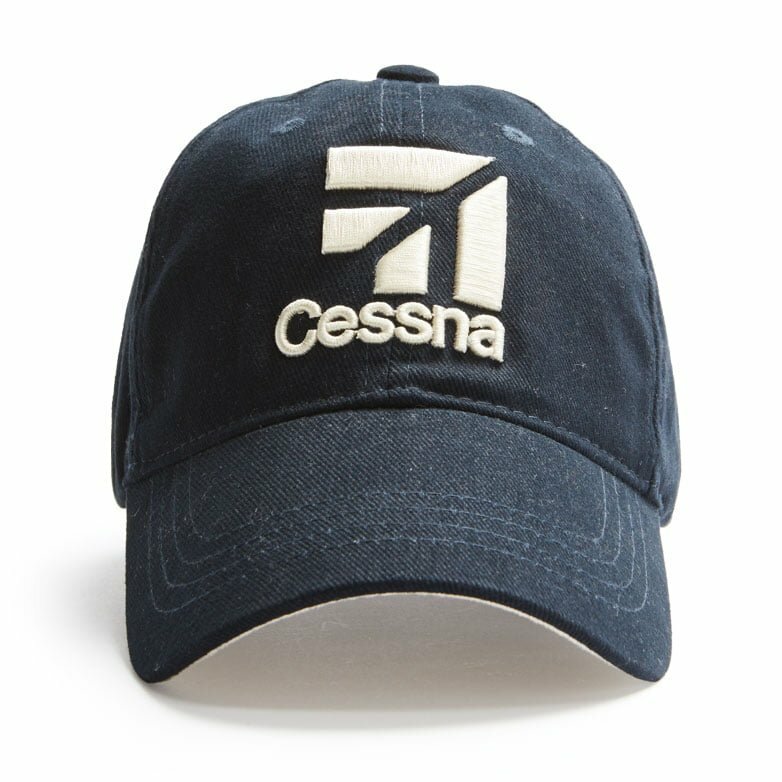 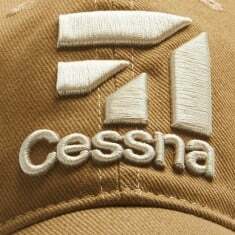 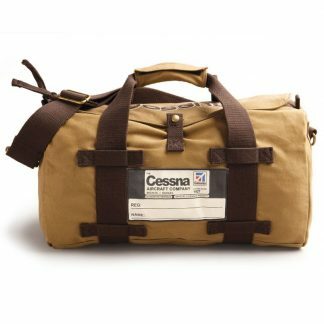 The Cessna Aircraft cap features Cessna’s logo in a 3D embroidery. 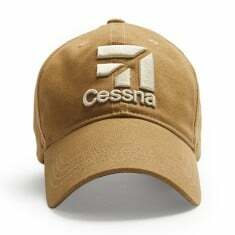 Adjustable strap located on the back. 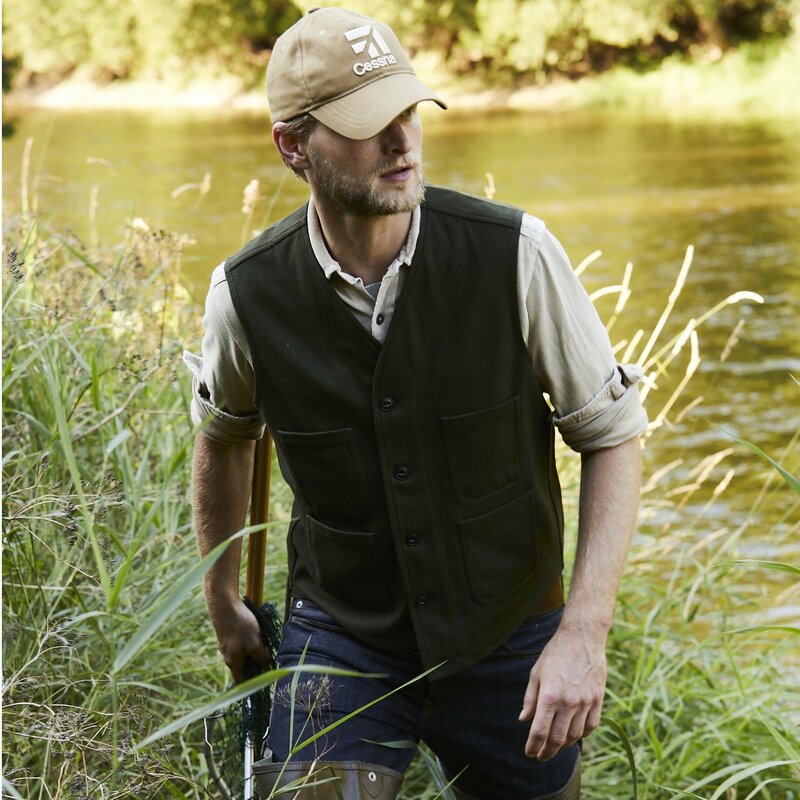 Crafted for the outdoors. Spot cleaning is recommended.